Carry your Chiseled Faith Coach right in your back pocket! Nutrition is key in getting results. 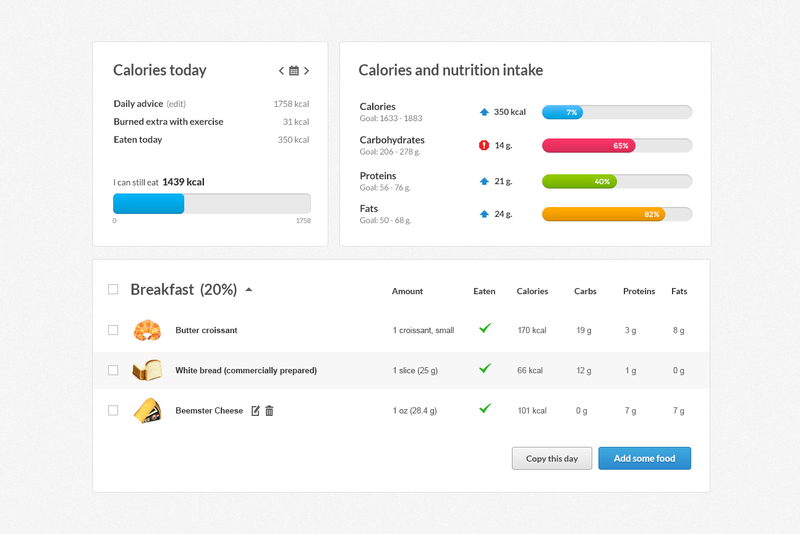 Use our digital dietitian system to track your daily calorie intake and nutrients. Keep motivated within our community and support others. Participate in challenges and earn badges towards your greatest health and fitness. 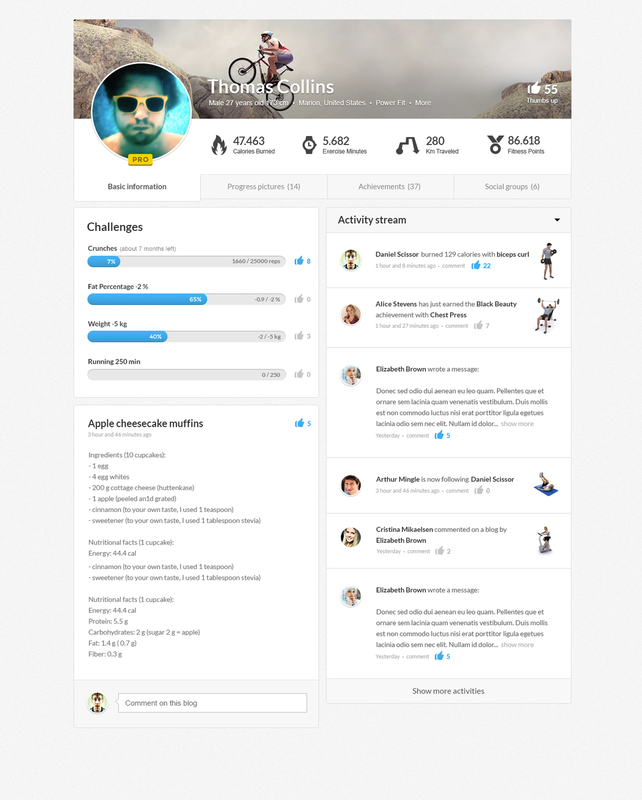 Create your very own profile where you can track your meals and activities. 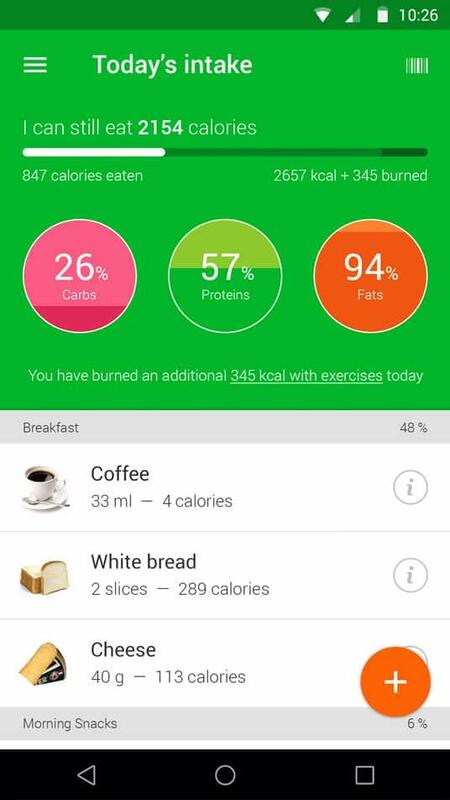 Review how many calories you've burned that day. 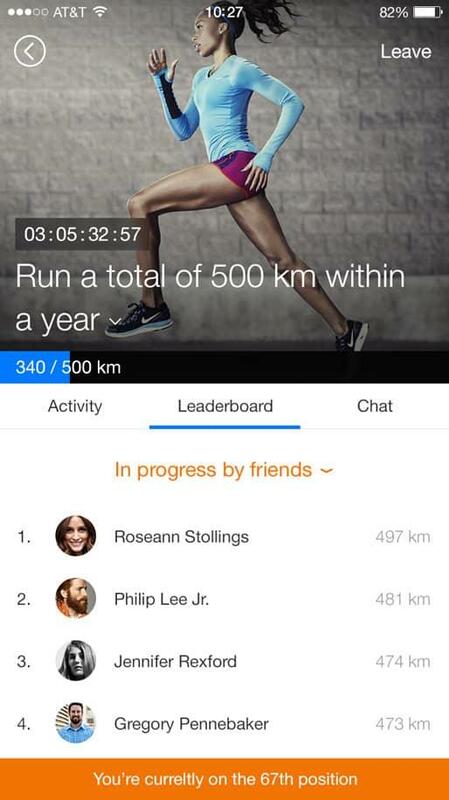 Track your progress and challenges that you participate in. 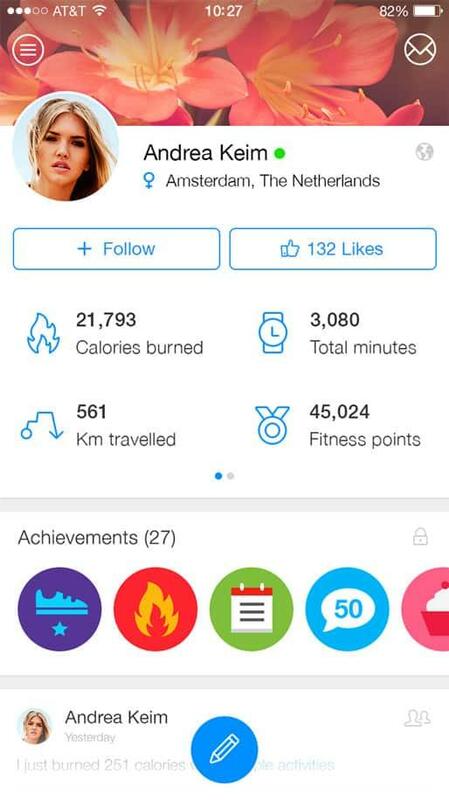 Earn badges towards your goals. Stay connected with other Chiseled Faith Champions and cheer each other on! 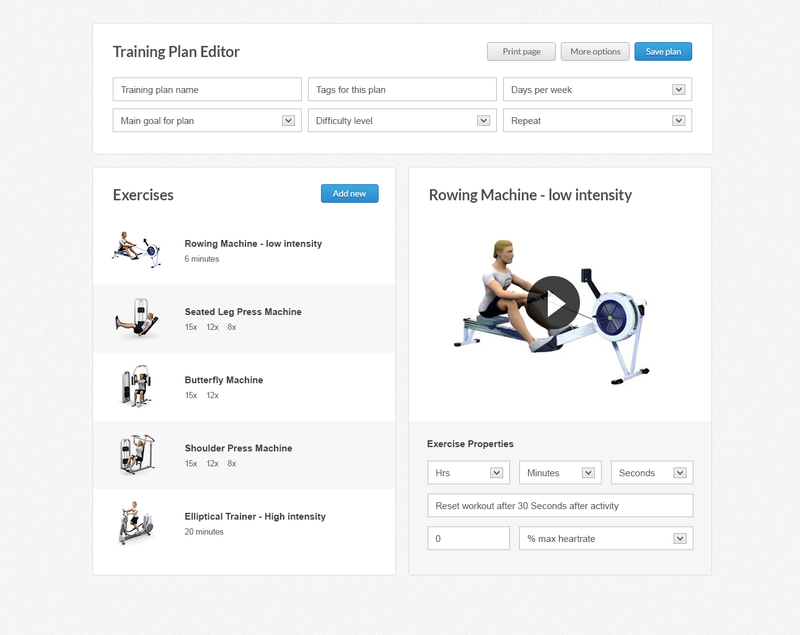 Use our Chiseled Faith workout library containing hundreds of workouts, or build your own collection using our exercise database with 3000+ fully animated exercises. You'll never have to guess how to perform a particular exercise. 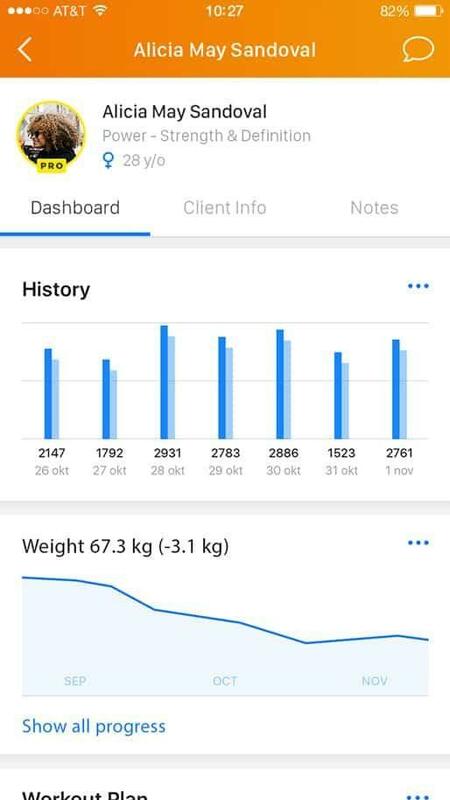 Reference proper form and technique right on the app! 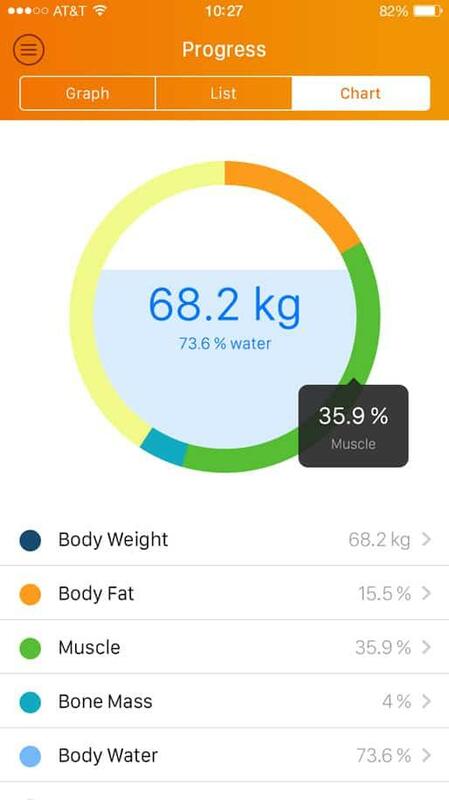 Whether you want to lose weight, maintain weight or build muscle, Chiseled Faith Lifestyle App can generate a suitable nutrition plan based on goal, lifestyle, and body metrics. 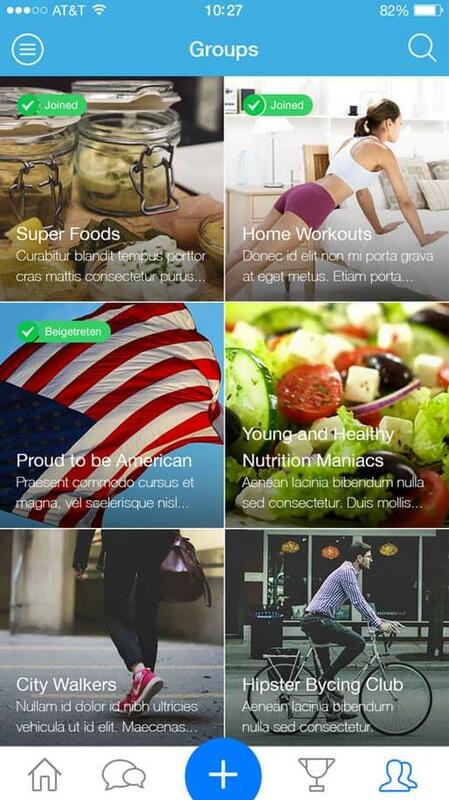 Our extensive food database with more than 1 million products provides detailed information on everything you consume. LOCK IN YOUR PRICE FOR LIFE! The VIP APP is a ONE-TIME launch offer. The value is going up after March 31st. The app is included with Chiseled Faith Champion Transformation, Ultimate Champion Transformation, and VIP Champion Transformation. 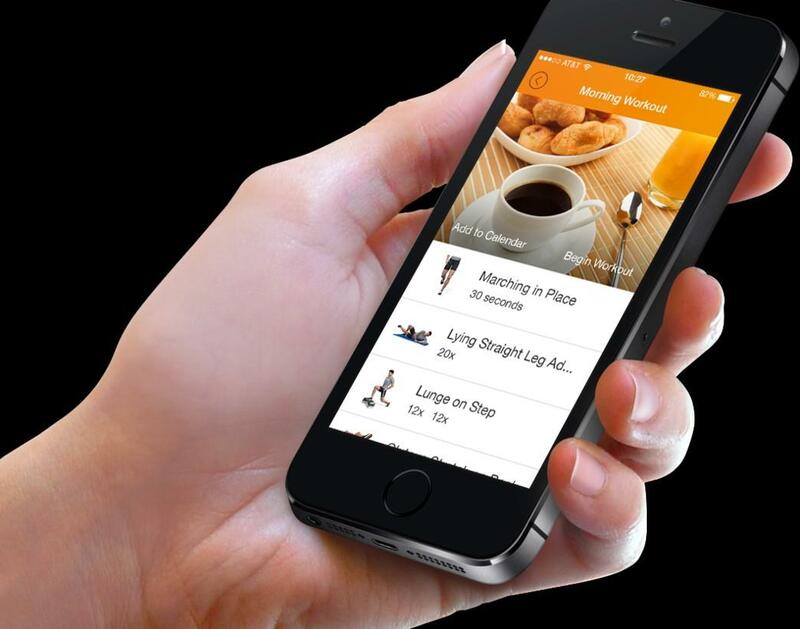 Simply complete your name and email address to access the Chiseled Faith Lifestyle App 7-Day Test Drive Registration.